August means holidays! We had an extended break this year as our drive to the South of France took a while but we had a fabulous time thanks to three very successful AirBnb stops ( we used AirBnb for the first time this year – contact me for more info) and Canvas Holidays who were instrumental in giving the kids a great holiday, they are already talking about next year! 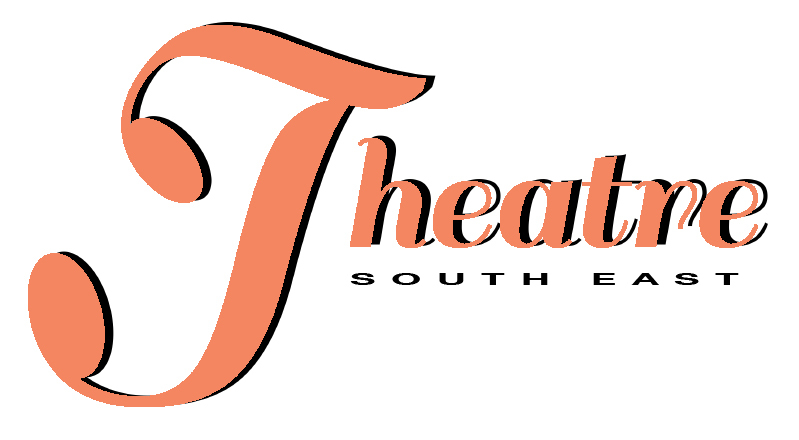 So as well as Theatre South East having a Bloglovin account – now this blog has too! Give us a follow or follow me on the wordpress reader – and keep in touch. 101in1001 #60 – Go without screens for a day. Being of a certain age, it did not seem that long ago when mobiles became necessary. My childhood was spent without one, we got our first computer /email address when I was in my early twenties and certainly social media hadn’t even been thought of. This year I decided to try a little experiment. For 100 days I need to record something each day that has made me happy. Some days it is really easy and then other days I struggle to find something extra nice or unusual enough – and then sometimes I just forget to takes my camera. You can follow my progress daily on twitter or Pinterest otherwise wait for the videos here are the first two.